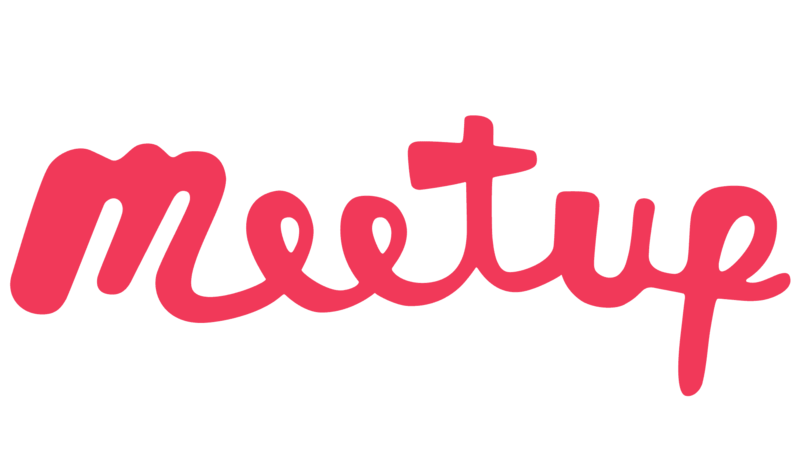 How do I edit a recurring Meetup? Just when you thought Meetup couldn’t get more social… Get the word out about an upcoming Meetup by sharing it on Facebook or Twitter (or both, because sometimes you’re just that excited). Select the Meetup event you want to share from the Upcoming or Past tab. Choose your preferred sharing method. If you haven't done so already, you'll be prompted to enter your login credentials for the channel you selected. For even more sharing options, make sure you have the latest versions of our mobile apps. Note: When you share a Meetup with a hidden address, we won’t display the address. If sharing a Meetup within a private Meetup group, the shared link will direct to the Meetup group home page rather than the event page. Privacy settings will be honored.